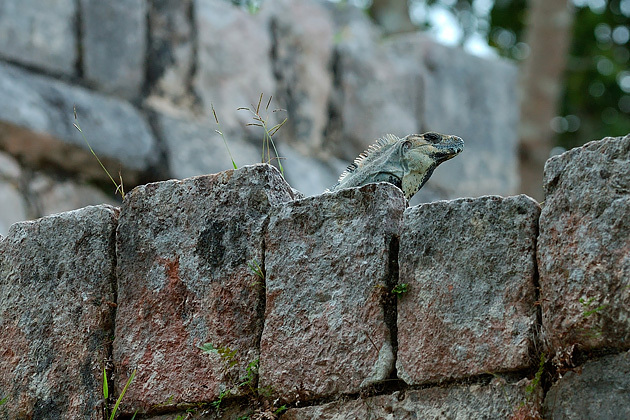 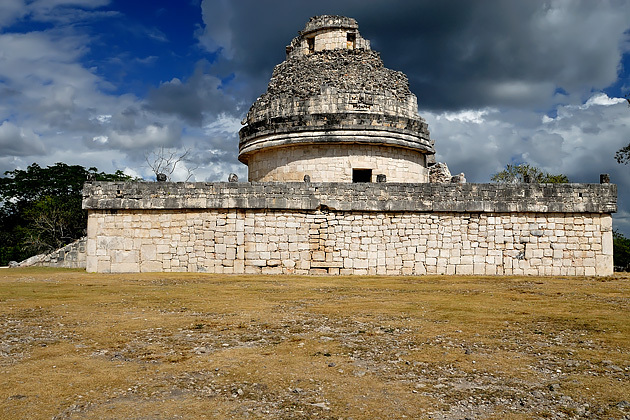 My second trip in Mexico is been in Yucatan with a fast visit in Quintana Roo, to Coba. 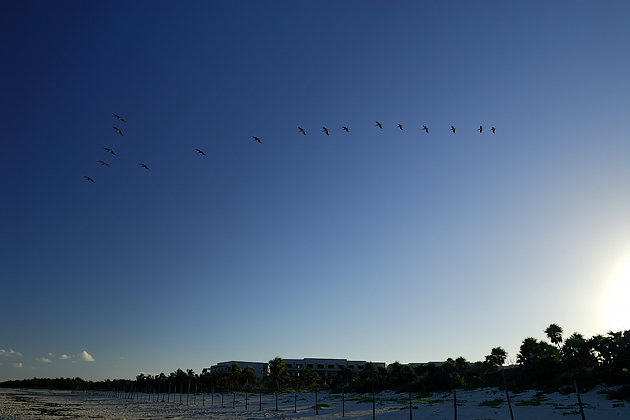 Yucatan is one of 32 federal entities of the United Mexican States. 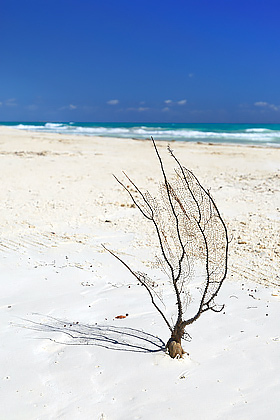 The State of Yucatan is located in Southeastern Mexico in a very sismic area. 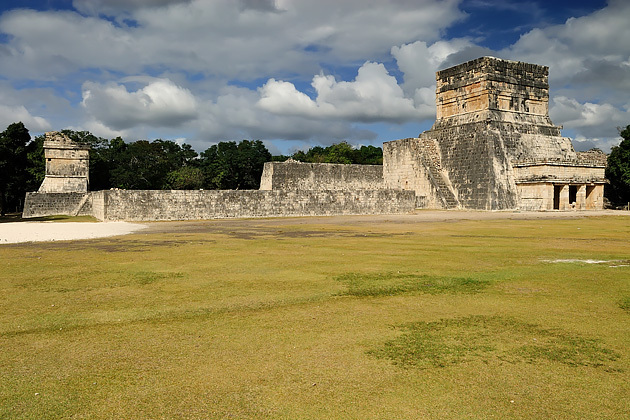 In this country is possible to look important Maya historical sites. 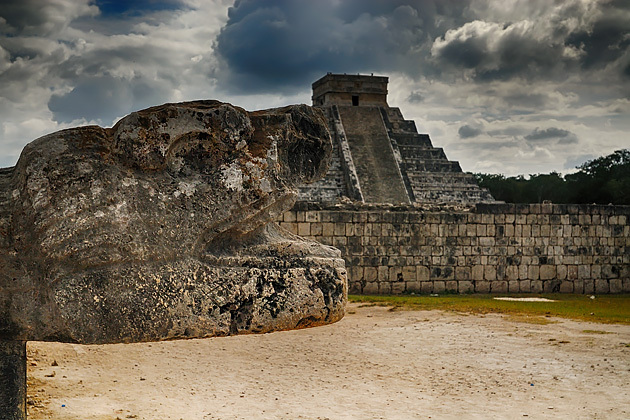 The most important and most visited is Chichén Itzá. 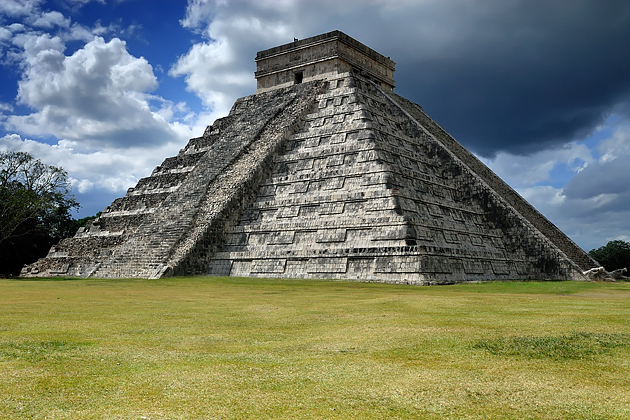 Chichen Itza was one of the largest Maya cities and have had diverse population in the Maya world, factor that have contributed to the variety of architectural styles at the site. 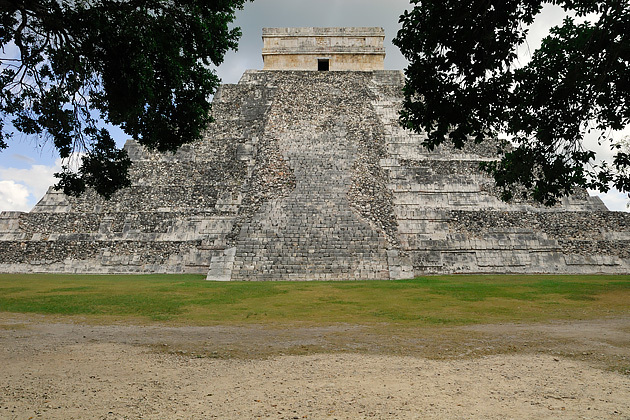 Chichen Itza, a Unesco World Heritage Site, is the second-most visited of Mexico's archaeological sites. 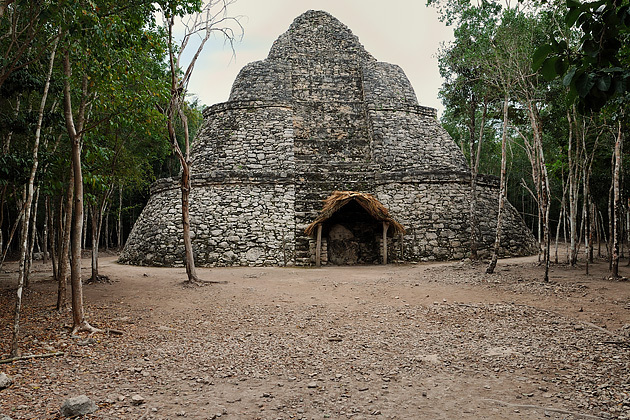 Near the Yucatan Maya sites, about 90 km east of Chichen Itza, there is another beautiful site, in Quintana Roo: Coba. 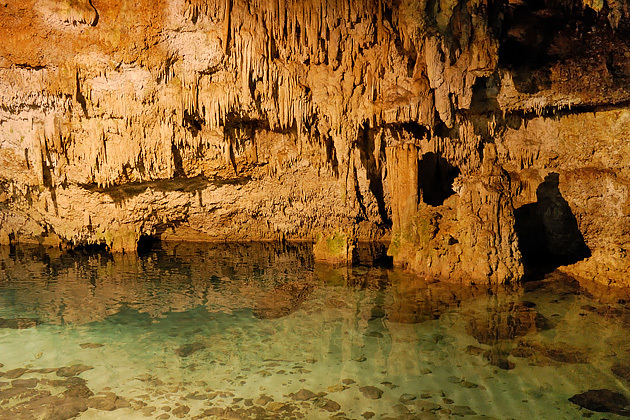 This site is immersed in a great forest. 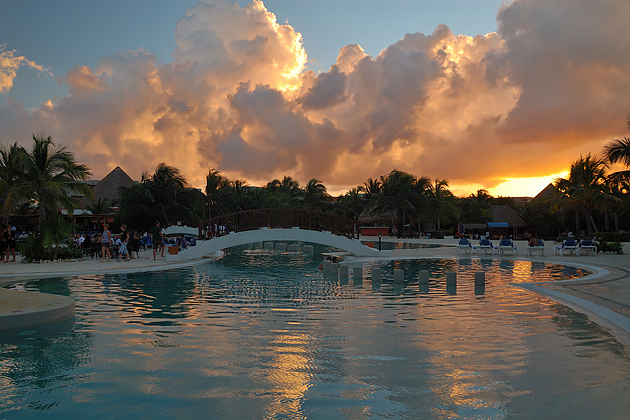 From the top of the main pyramid you can have a wonderful view of the "sea forest." 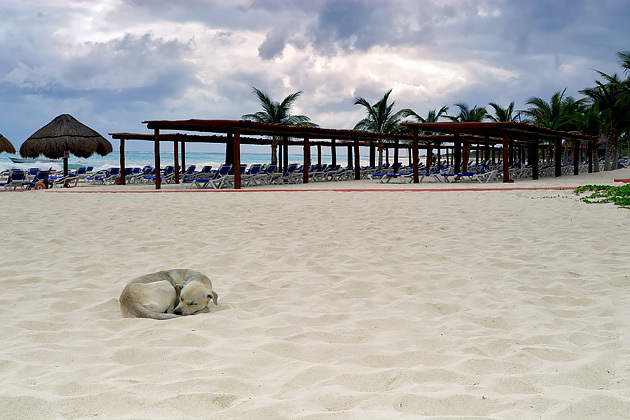 Always in the state of Quintana Roo, there is a famous turistic area in eastern Mexico: Playa del Carmen. 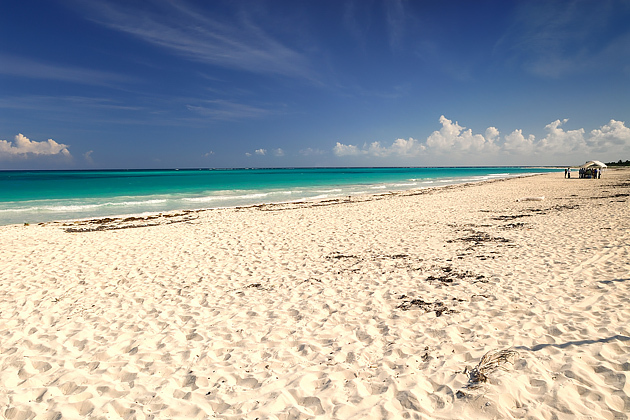 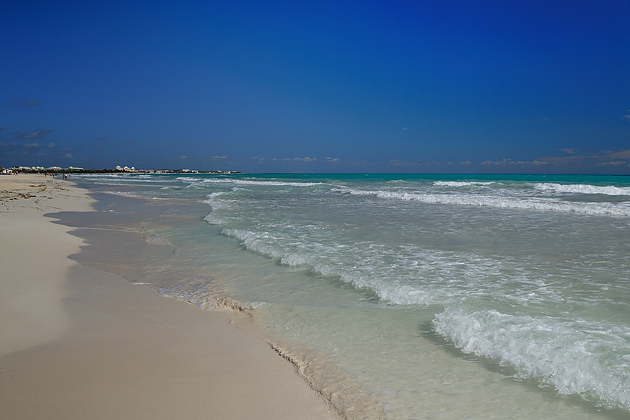 This place runs from Cancun to Tulum within the Riviera Maya, along the Caribbean Sea. 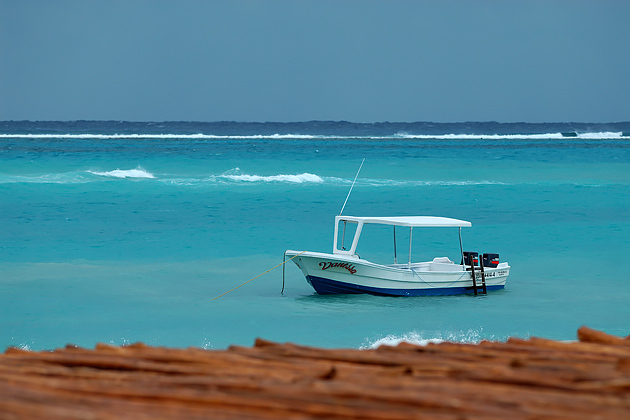 Originally a small fishing town: the tourism to Playa del Carmen began with the passenger ferry service to Cozumel. 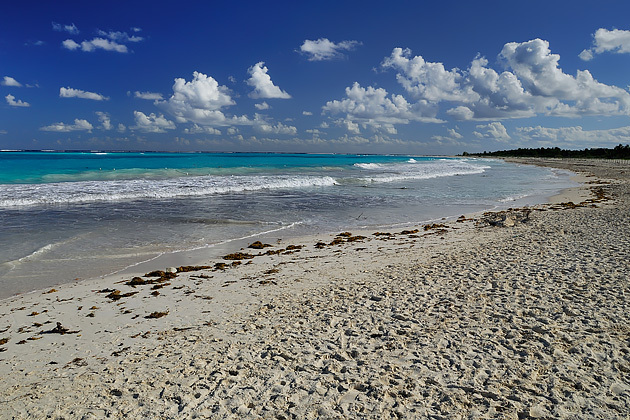 Today place of several markets and luxury brands but the beaches are still wonderful, of white sand and in winter time, when there are less trippers, is an ideal places for wonderful seascapes!